The media launch of the report “China's G20 Year and the New Paradigm: Emphasis on Global Governance Pointing the Way to 2017 and Beyond” was held at the Chongyang Institute for Financial Studies, Renmin University of China (RDCY) in Beijing on December 22, 2016. The event began with introductory remarks by Chen Xiaochen, Deputy Director of RDCY Department of International Studies followed by keynote remarks by Wang Wen, Executive Dean of RDCY. 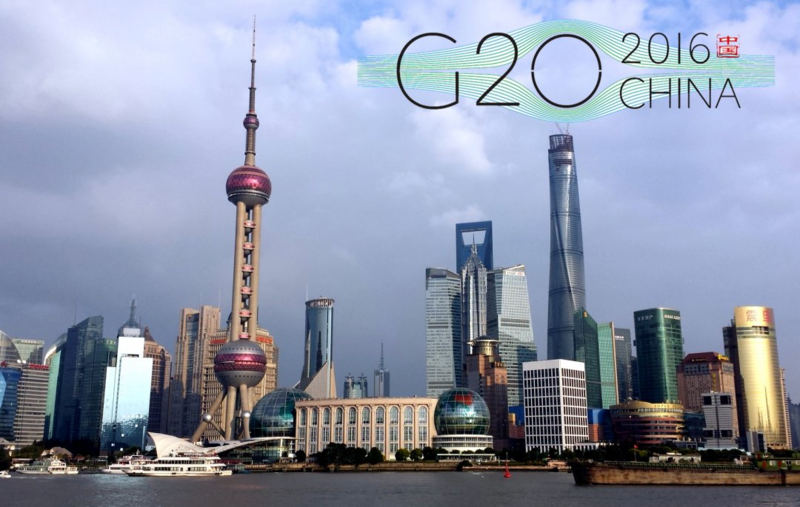 Feride Inan, the report’s author, TEPAV Policy Analyst and RDCY visiting fellow, presented the report that sheds light on the G20 agenda under Chinese leadership in 2016 and on where China and the G20 stand in terms of their role in global economic governance. Based on this analysis the report offers a number of recommendations for the German G20 presidency in 2017 and beyond. The report was then discussed by panelists including Zhang Yanling, Former Executive Vice President of Bank of China, Executive Director of ICC, RDCY Senior Research Fellow, Wei Benhua, Former Deputy Administrator of the State Administration of Foreign Exchange (SAFE), RDCY Senior Research Fellow of RDCY, Liu Zhiqin, Former Chief Representative of ZurcherKantonalbank Beijing Representative Office, RDCY Senior Research Fellow, He Weiwen, Former Economic and Commercial Counselor at Chinese Consulates General in San Francisco and New York, RDCY Senior Research Fellow, Jia Jinjing, RDCY Director of Macro-research and Yang Qingqing, RDCY Director of Academic Cooperation. The event ended with a question and answer session with Chinese media. Ms. Inan’s visiting fellowship was part of an institutional collaboration between the Chongyang Institute for Financial Studies, Renmin University of China (RDCY) and the Economic Policy Research Foundation of Turkey (TEPAV). 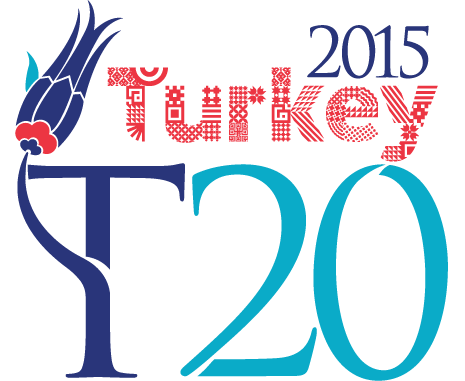 TEPAV coordinated Think-20 activities during the Turkish G20 Presidency in 2015 and RDCY was one of the three think tanks, along with the Institute of World Economics and Politics (IWEP) at the Chinese Academy of Social Sciences (CASS), and Shanghai Institute for International Studies (SIIS), that led Think-20 China in 2016.
and do not necessarily represent the opinions of TEPAV.